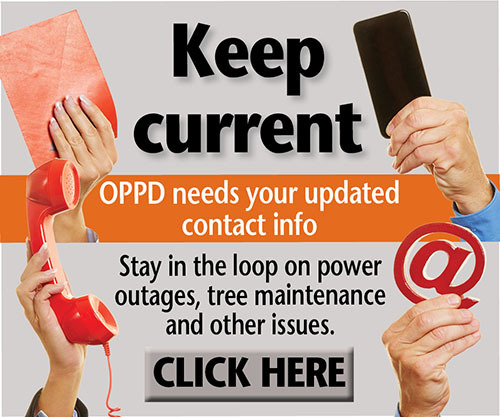 Within the past few minutes, power was restored to all remaining customers. We are learning more about the crash that contributed to the Blair power outage. Reports indicate a semi truck hit a guy wire attached to an OPPD pole. This collision broke OPPD’s utility pole, locking the circuit out. 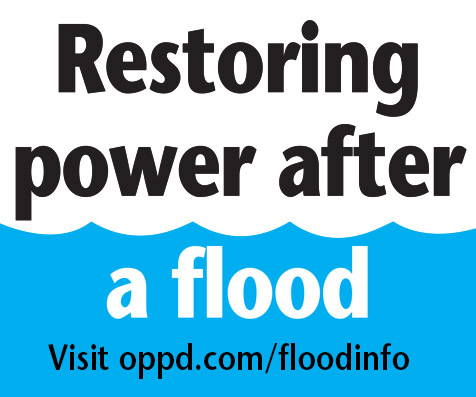 It happened at 12:36 p.m., impacting more than 2,100 customers. Again, we still have more than 400 customers along Sheridan Street who are without power right now, as our crews work to make repairs. The circuit referenced below was restored as of 1:33 p.m. Power is back for most Blair customers, with the exception of properties along Sheridan Street. That is still more than 400 customers without power. 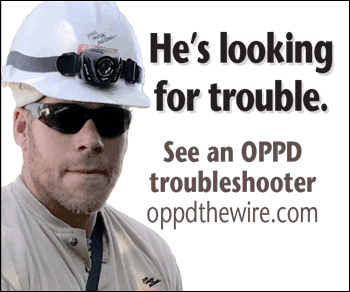 OPPD troubleshooters need to keep that area de-energized for a while longer in order to make repairs. 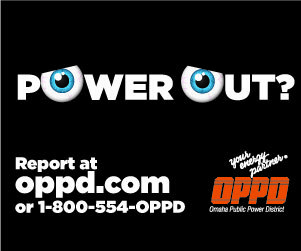 OPPD is responding to power outages in Washington County. The outages appear to be due to a crash at 12:36 p.m. The crash occurred at 12th and State Streets. More than 2,100 customers in the Blair area are impacted, since the circuit locked out. Those without power are between Highway 20 and Highway 75, from 20th Street to Industrial Park. We will post updates as they are available.